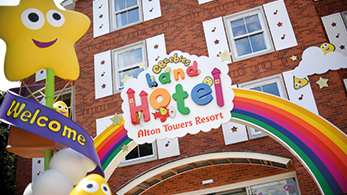 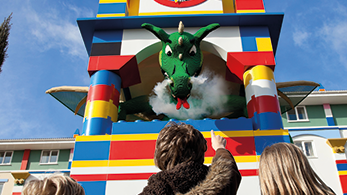 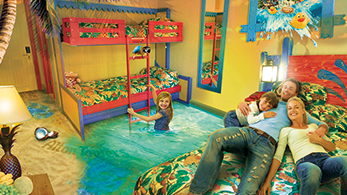 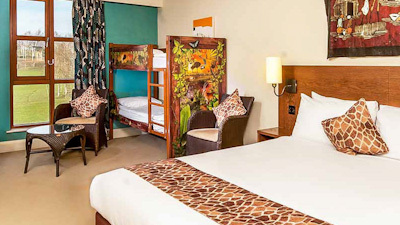 After a jam-packed day of adventuring and exploring Chessington World of Adventures Resort, the Safari Hotel is a fun and stylish place to lay your head. 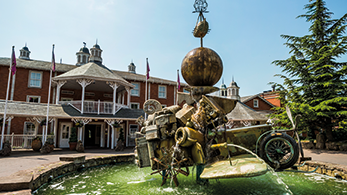 Looking for a quirky, bite-size place to crash after a jam-packed day in THORPE PARK? 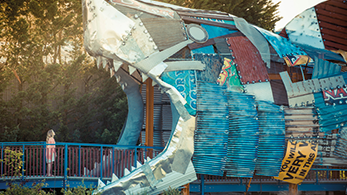 Look no further than the THORPE SHARK Hotel! 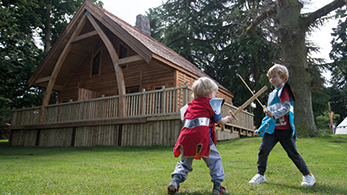 Set around a village green the minimalistic themed pods are perfect for families, couples and friends. 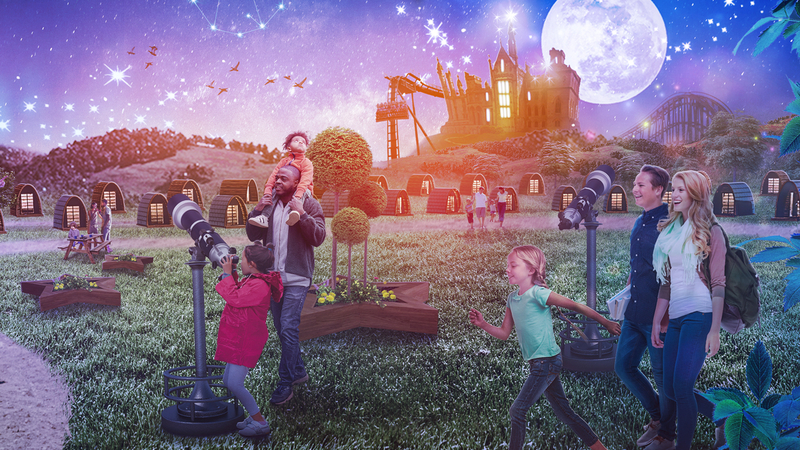 In the evening as the night sky emerges seek out one of the telescopes to see the stars above. 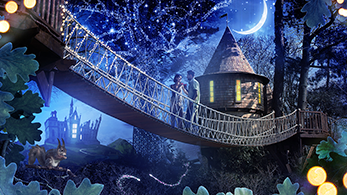 Will you discover some of the Resort's own constellations? 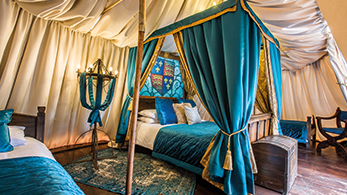 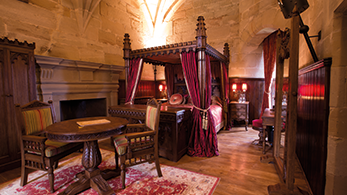 Located in the Castle's 14th century Caesar's Tower, our sumptuous Tower Suites offer you a unique chance to explore your own private chamber. 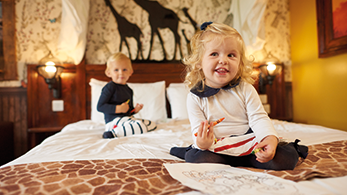 Not only are the Tower Suites perfect for a romantic getaway, but the Rose Suite also includes two pull out beds for the kids!